Daring sensuality, encapsulated in scent. Ruby-rich juices of exotic pomegranate, spiked with pink pepper and laced with casablanca lily. Warmed by temptingly-smoky guaiacwood and patchouli. Dark and enigmatic. Understated. Sleekly designed. 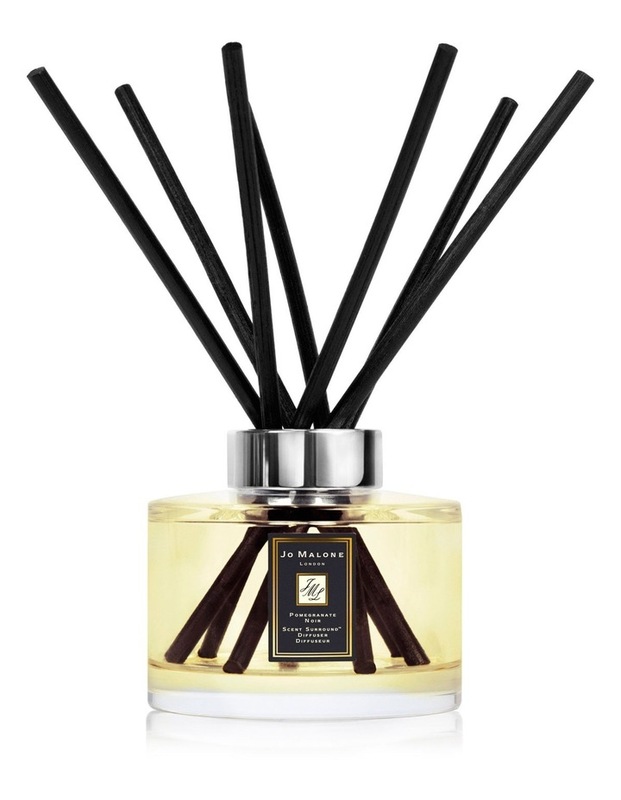 These diffusers effortlessly and continuously add an enveloping scent to any space.